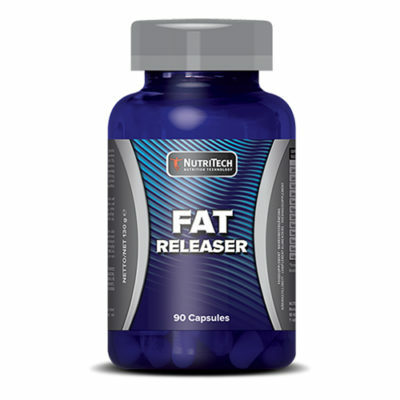 Nutritech Fat Releaser assists healthy weight management, body metabolism & energy levels. 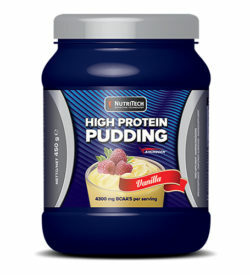 It contains a synergistic blend lipotropic agents, vitamins, minerals and amino acids to aid in proper fat metabolism. Lipotropic agents are those which help catalyze the breakdown of fat in the body. 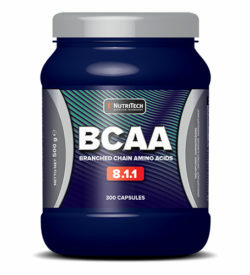 Choline and Inositol support the conversion of the stored fats into fatty acids. L-Carnitine, an amino acid derivative, has been shown to help in the transport of fats to the mitochondria where they are burned for energy. Lipase is the digestive enzyme needed to digest fat. Lipases are a general class of enzymes that break down fat molecules. Your body uses lipases to digest fat and also depends on lipases to help move cholesterol in the body. Chromium is beneficial in the breakdown and metabolism of foods into energy, especially carbohydrates and fats. Pyridoxine is essential for the breakdown and use of proteins, carbohydrates and fats from food and for the release of stored carbohydrates for energy. Caffeine, like most stimulants, is an anorectic, pharmacological agent that suppresses appetite. Taking caffeine delays the onset of hunger, and caffeine taken before meals reduces the amount of food you need to feel full. Ingesting caffeine starts the process of lipolysis, which is when your body releases free fatty acids into the bloodstream. This occurs when your body is breaking down your fat stores to convert it into energy. In other words, caffeine boosts your metabolism and helps you burn fat. Green tea is a superb fat fighter. 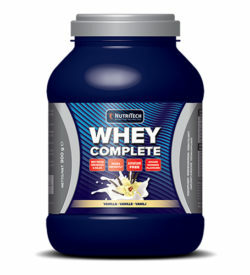 Its active ingredient, EGCG, increases the rate at which fat is burned in your body. 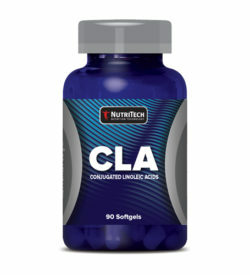 It targets belly fat and keeps energy stable by balancing blood sugar levels. Choline bitartrate, inositol, gelatine (capsule), green tea (waterextract), lipase enzyme, microcrystalline cellulose (filler), L-carnitine, caffeine anhydrous*, L-methionine, pyridoxine Hcl, Chromium chloride, silicium dioxide & magnesium stearate (anti-caking agents). *Caffeine helps to increase alertness and to improve concentration.